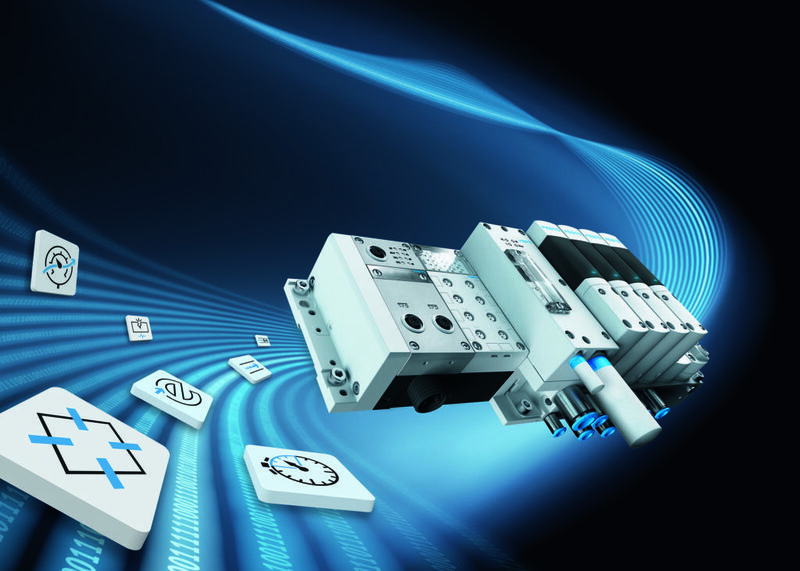 Festo Österreich is the market leader in automation technology with pneumatics, electronics, promoting technical training and development. The company acts as the hub for the Central and Eastern European business activities. 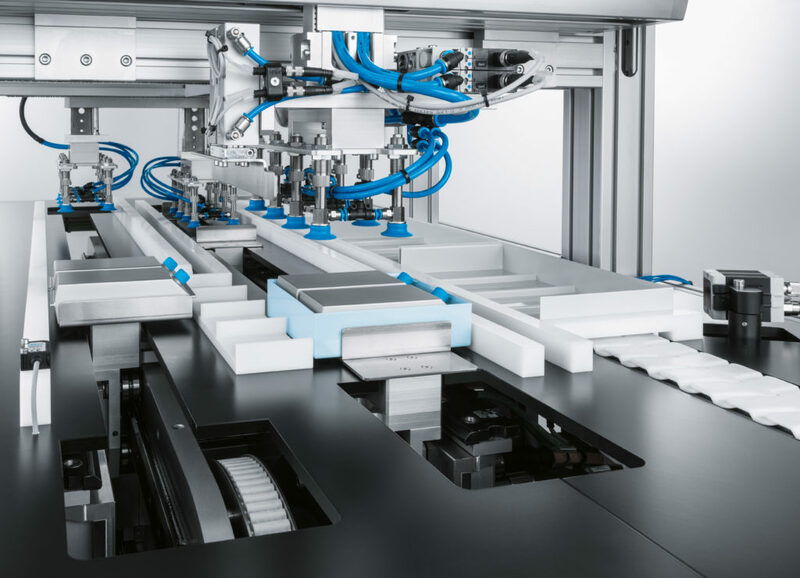 Its 30,000 catalogue products in several hundred thousand variations and customer-specific solutions makes Festo the best partner for industrial and process automation. Inventor of the valve manifold Festo has set benchmarks with 2800 patents for research and development worldwide. Corporate Educational Responsibility: The independent family business actively fulfils its social responsibility in the field of education with projects such as an educational endowment or by presenting experiment boxes to schools. The company develops individual system solutions for the demands of its customers in the production industries with its 30,000 standard components. Regardless of the technology used, the focus always remains on the application itself. The company offers every step of the process from engineering to delivery and commissioning. 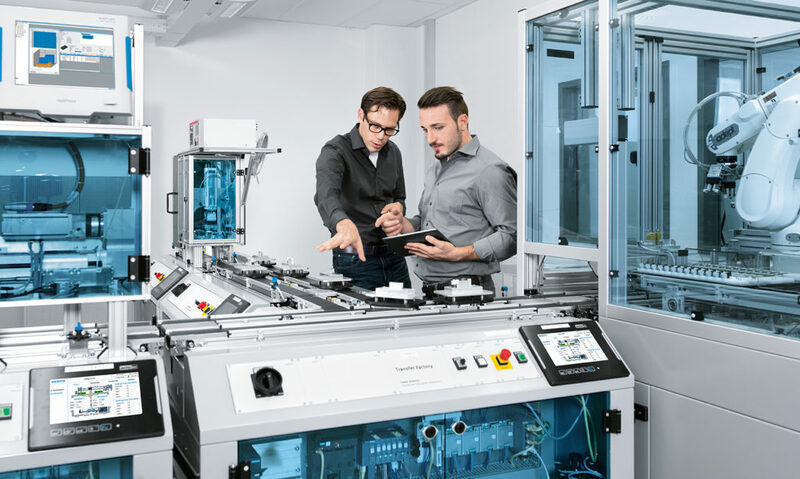 Festo proudly looks back on more than 90 years of experience in production and passes its substantiated knowledge on to nearly 1,000 people per year in training and development courses. Our formula for success: 50% practice and 50% theory. 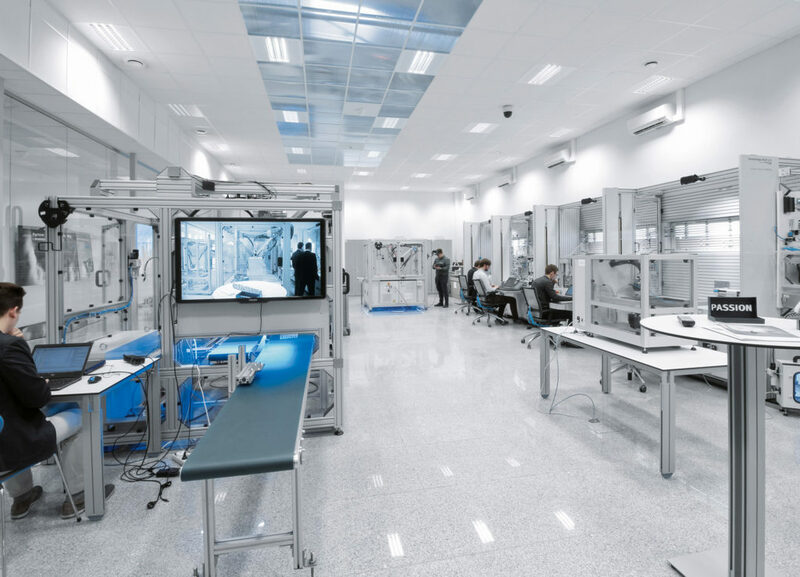 If you need support in smart innovation, lean production and competence management, you can depend upon the industrial consulting provided by Festo. 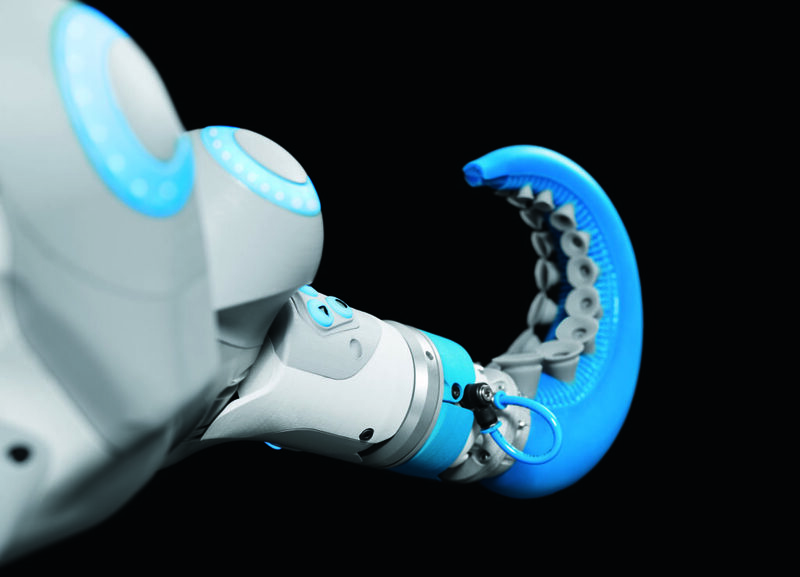 Since 1959 Festo Austria has significantly contributed to Austrian industrial life and education. As a full-range trader in automation technology with pneumatics and electronics we serve all of the production companies regardless of technology or branch by offering components and individual systems. Particularly by developing the outline for the profession of a mechatronic technician, as well as the other educational projects, such as Leonardino that we have been involved with, we take our company responsibility seriously and invest sustainably in the future of our children.